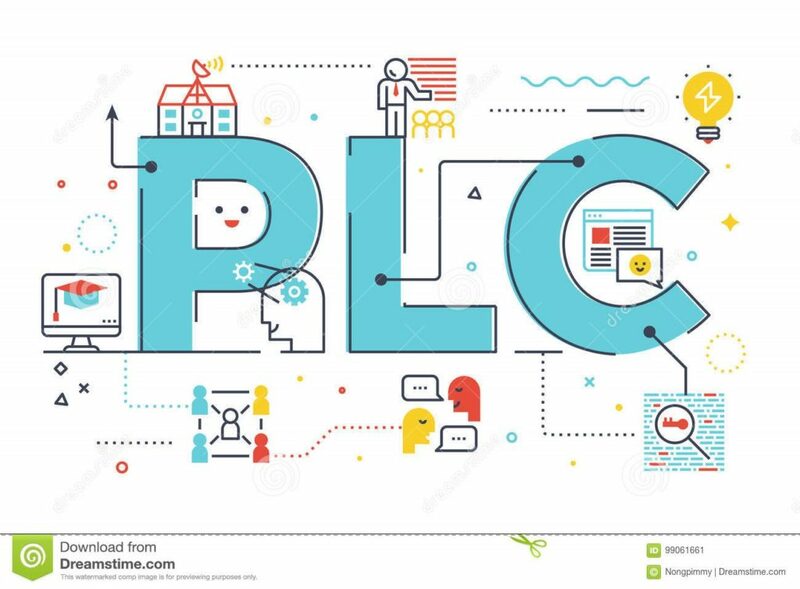 To work with PLCs you need to know how every part of it works and the hardware and software of it. When you understand the basics it will be easier to advance just on examples that you will come upon. The more experience with the operations done with PLC, you will more likely be able to solve every obstacle without training. To get to that level, PLC training online can be a great way to start. A PLC or programmable logic controller is just a special computer that is programmed to control some processes in industries like automotive, petroleum or steel. Each PLC is made of three main components: CPU, input and output. Imagine that you have a push button and an electric motor. You want to turn on the motor when you press the button. When you press the button again, you will want to turn off the motor. This operation is comparable to the meaning of the power button on the TV remote. To make this, you need to make a program on the computer for the operation you need and download it to the CPU. Then you connect the motor to the output and the switch to the input. Now an electrical signal is going to be sent to the PLC if you press the button. This signal will be delivered to the CPU by the PLC input but it must be made in a format that the CPU can process because it cannot process the raw electrical signal. The CPU is going to take the data received and send the result to the output. The output turns the data into signal and applies that to the motor and turns it on. There are many physical schemes for I/O (input and output). The modular I/O structure makes available chasses some people call them racks, in four slots, seven slots, ten slots, and thirteen slots configurations. If the process requires more than twelve slots of I/O, these chasses can be connected end to end with a cable. The power supply connector is always mounted to the left end of the chassis. There is a connector for the processor which always goes in slot 0. You will notice that there are two connectors there, a large one and a small one. The large one is the data bus, the small one is the control bus. Also, I/O connectors for the actual I/O modules only have one connector, the data bus. On the left end of the chassis is a connector and on the right end of the chassis is a connector. These two connectors can be connected together with a ribbon cable, they are bus extensions. It extends the data and control bus from one chassis to another. Although the processor has the same footprint as an I/O module, it will always reside in slot 0. Most processors have a key switch on the front of the processor module to switch the processor between the program mode and the run mode. There are actually four modes: run, remote run, program, and remote program. Communication ports are also commonly placed on the front of processor modules. In the old days, the processor modules could have as many as four, five, or six communication ports on the front of the processor. Processor unit houses the microprocessor, memory module and the communications circuitry required to operate and to communicate with I/O and other equipment. The execution of the microprocessors functions is referred to as the processor scan. On start up the processor runs an internal self-diagnostic first scan. If any part of the processor system is not functioning such as faulty memory, a fault light will turn on. Learning on mistakes is the best way to do it and when it comes to programming they aren’t something new. These are some of the mistake made by beginners and professional programmers. If you think you need to write a code for your PLC, you are making a mistake. When we look at how long they exist, you can notice yourself that almost everything has been made. There a very high chance that the code you need to make is already made, so your best chances not to make a mistake is to take that made code and copy it. These codes are usually tested and debugged. All you need to do with it is to understand what the code means and how it works. Making changes to code without fully understanding it is another mistake made by professionals as well. The number one drawback here is, you are going to have unintended consequences if you don’t fully understand the code. It might take you three to four hours or days, but you need to make sure you understand the code you are making the change on. It will make you better at testing your changes. When you understand them, you will be also faster in making future changes. Read more on this page. Features are usually a good thing when it comes to PLC programming because they can give you more information. But when you look deeper you will notice that the code is more complex, it is harder to read or change, it needs more development time and it is harder to make it work on another machine in general. When you are assembling features, fewer programmers will be able to use your code because it isn’t something that is learned, it is like a personal touch. They won’t be able to change it that easily. These are fundamental things to know before starting to work with PLCs. As the technology becomes more advanced so becomes programming and programming logic controllers. When you learn the basics, you need to experiment as much as you can. That way you will understand what is a mistake and what is great for your example. For PLCs, understanding the hardware behind it is a starting point for learning to program it.